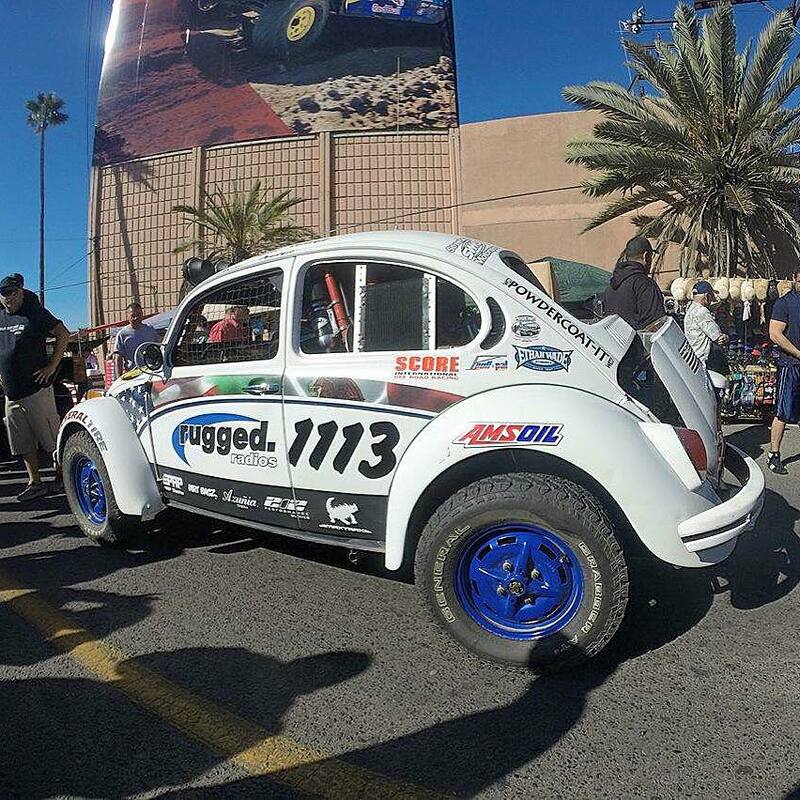 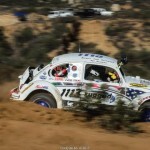 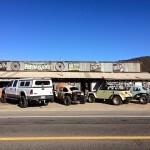 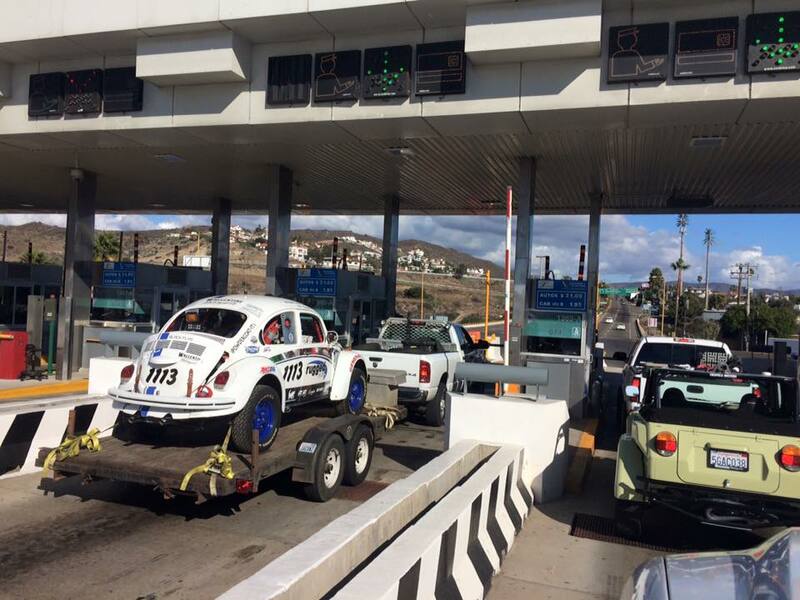 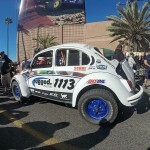 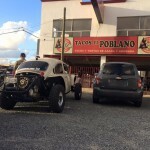 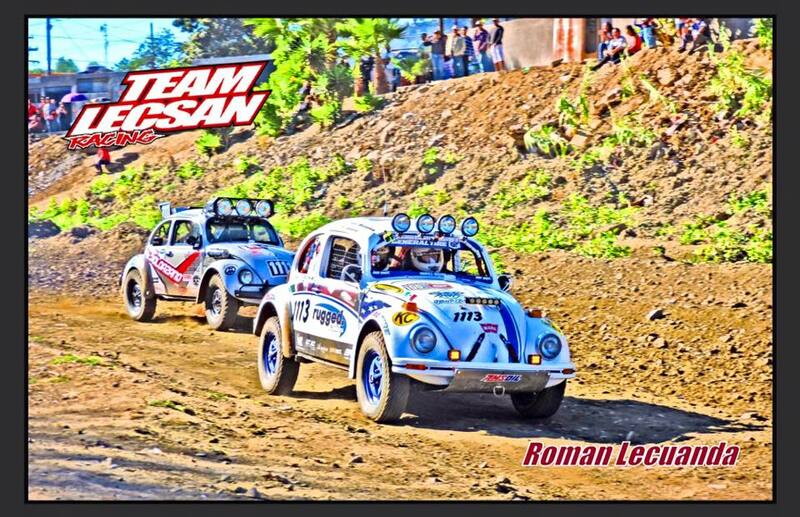 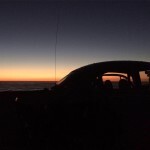 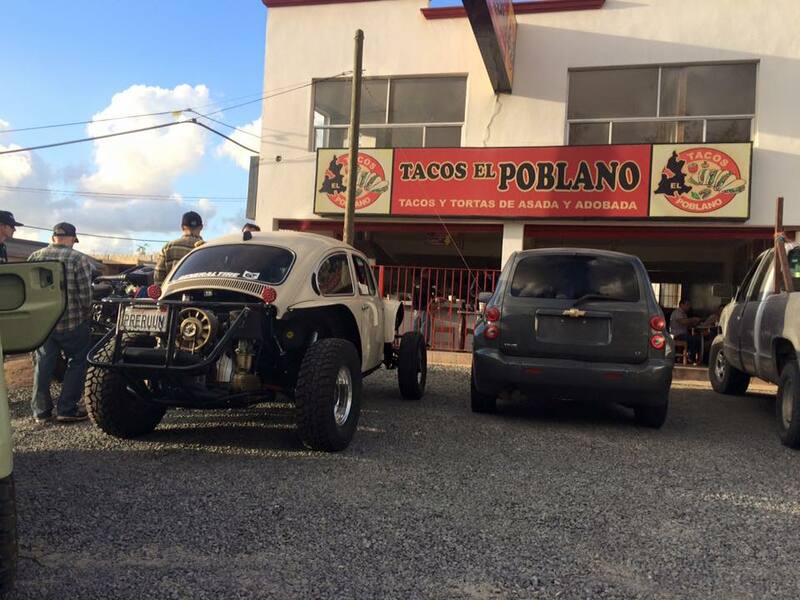 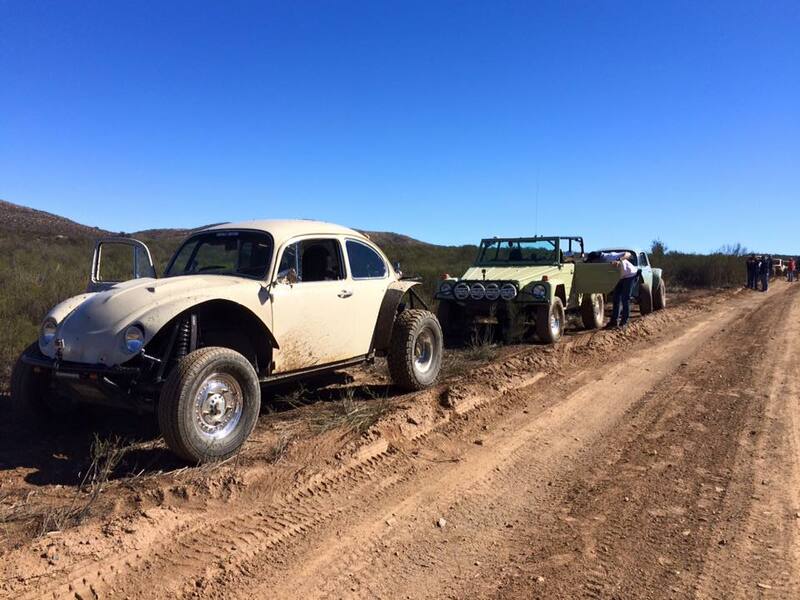 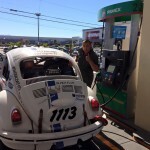 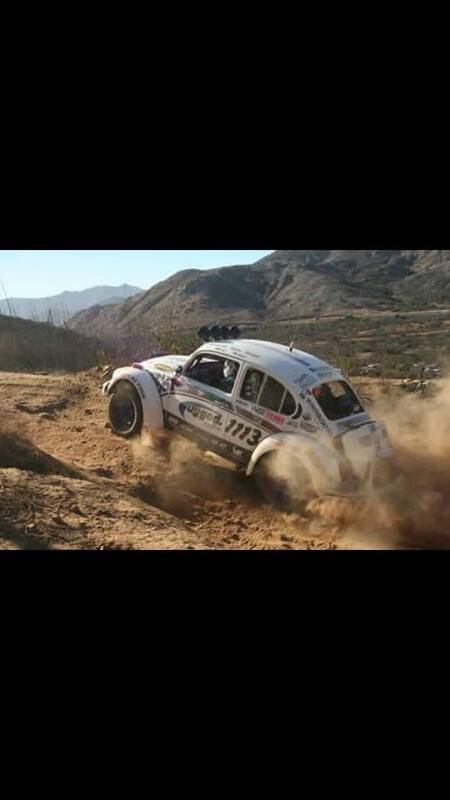 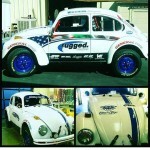 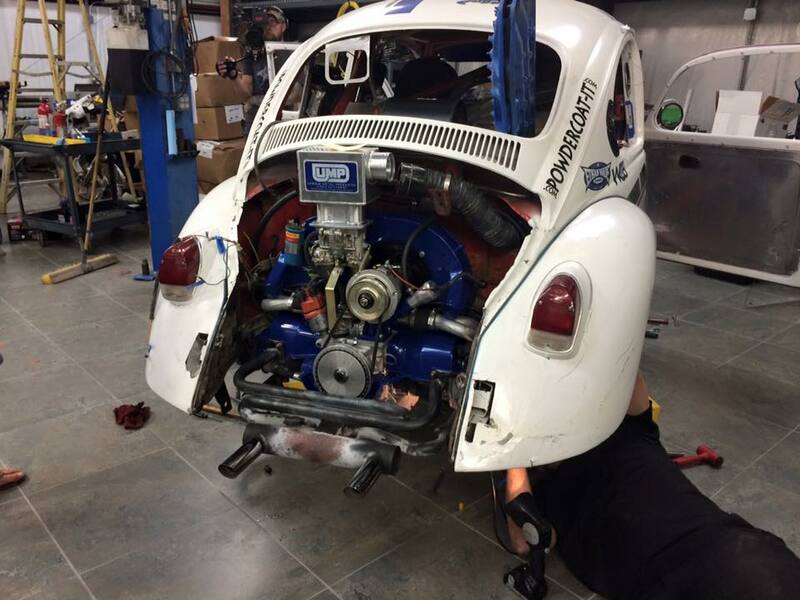 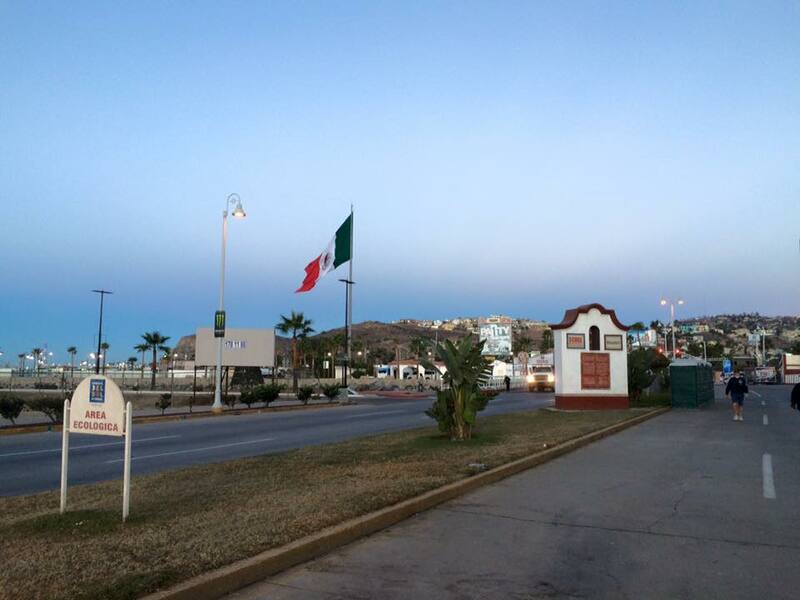 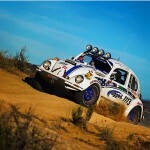 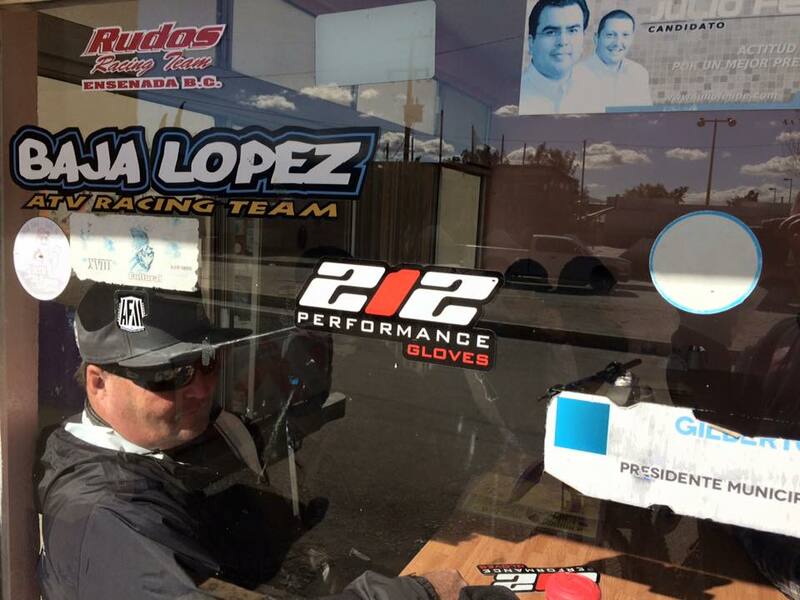 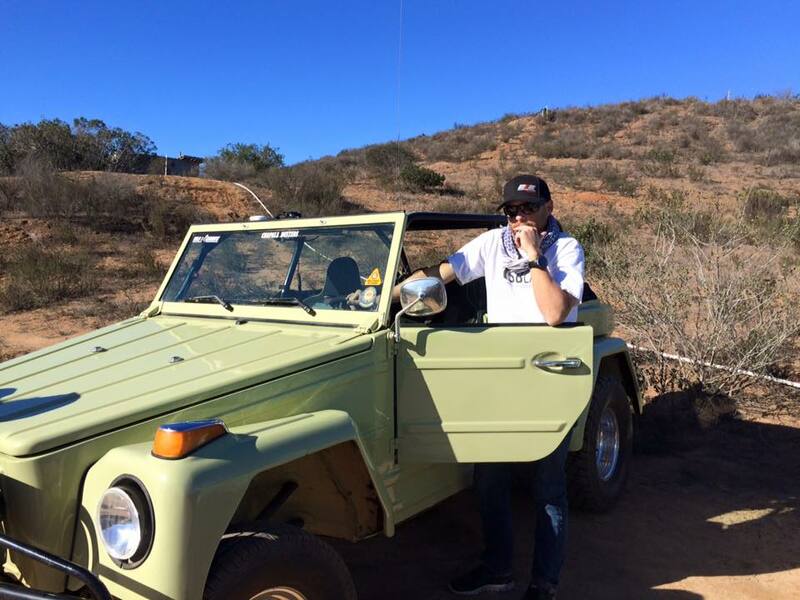 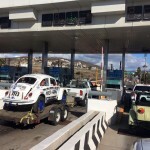 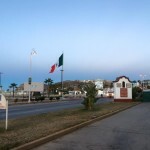 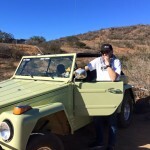 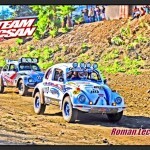 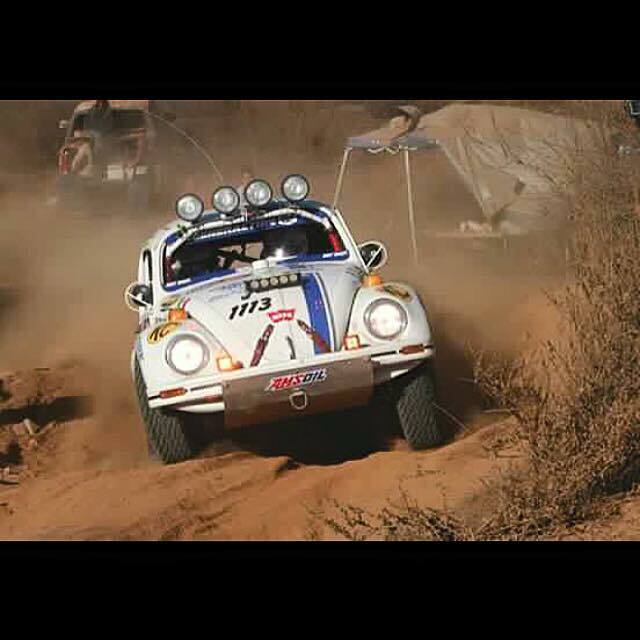 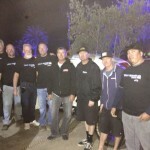 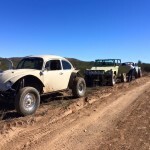 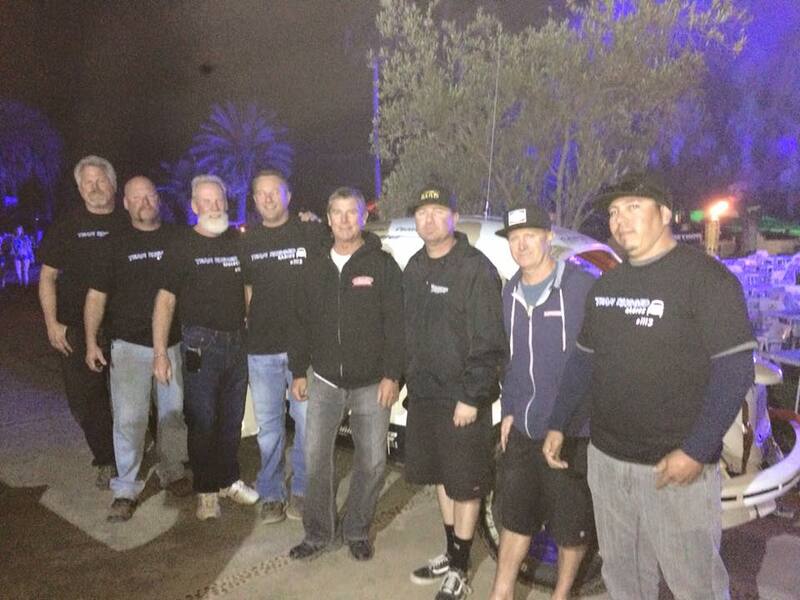 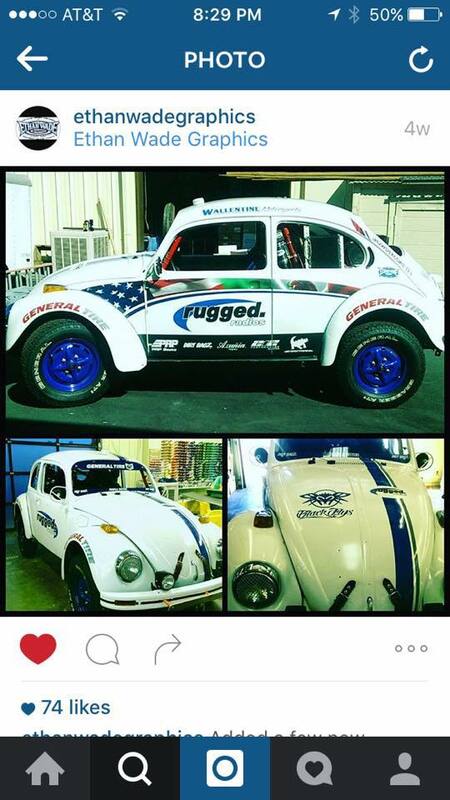 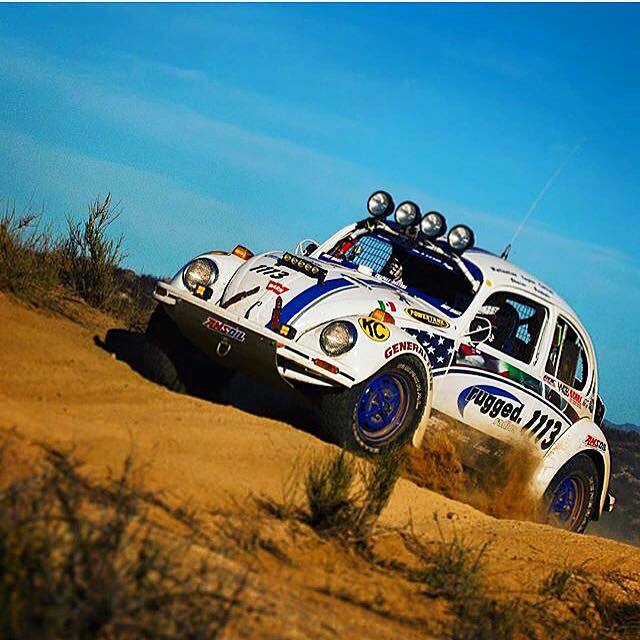 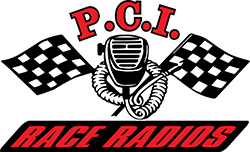 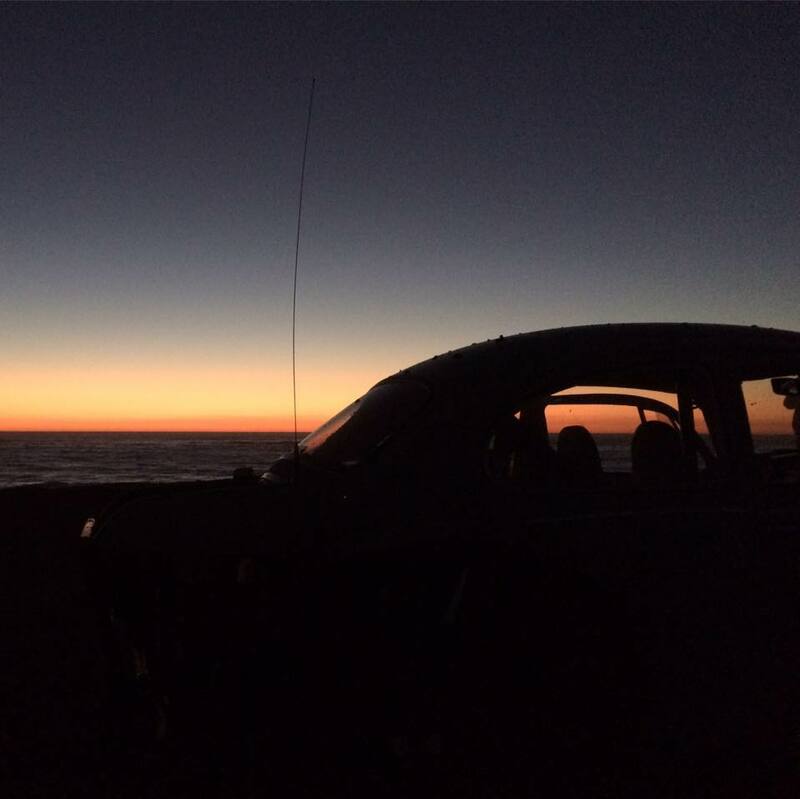 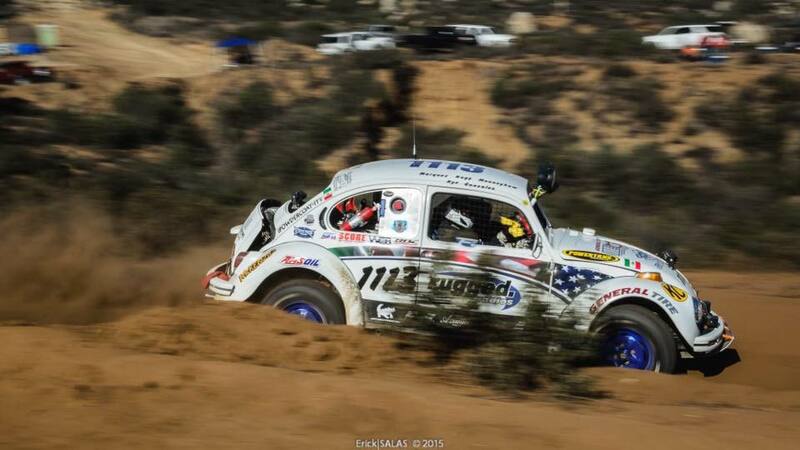 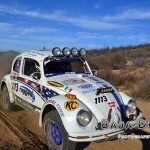 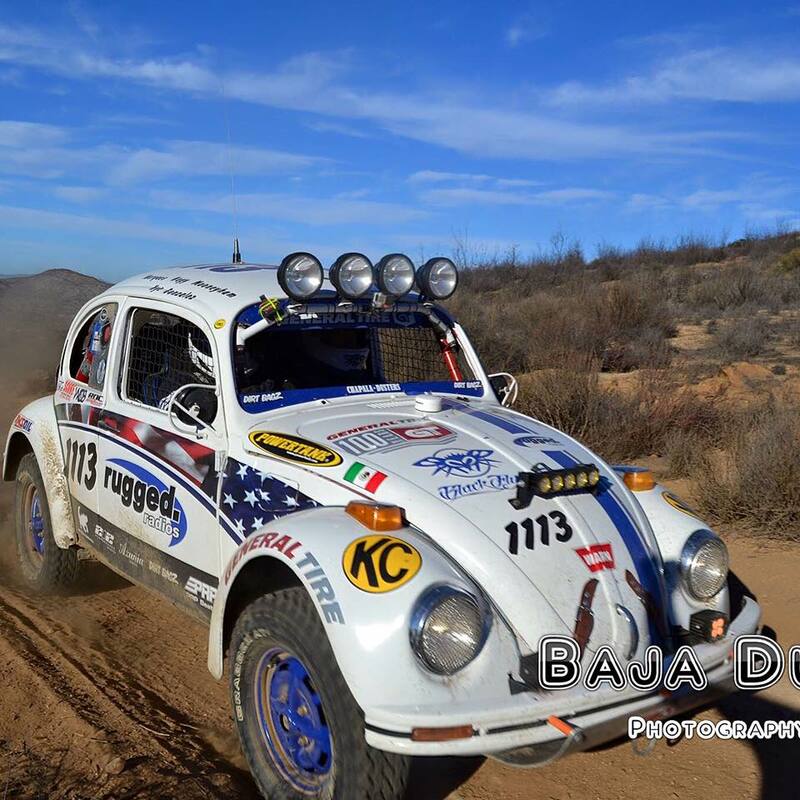 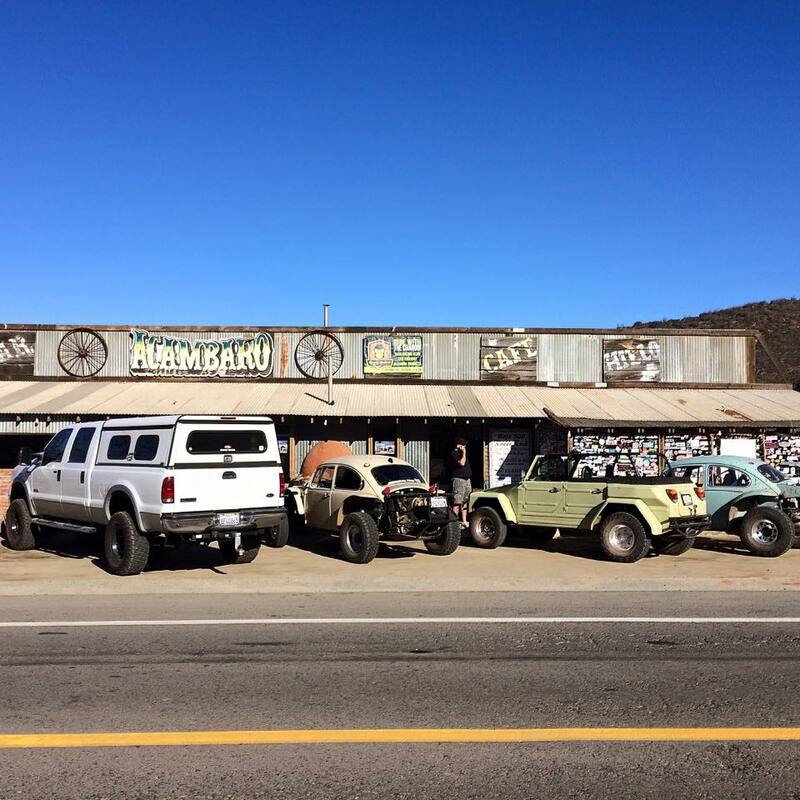 We had a fantastic team for the Baja 1000 this year. 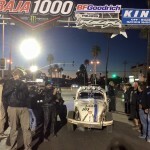 No one made it within the time limit but we were one of three Class 11s making it across the finish line. 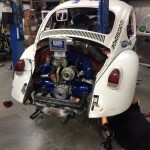 ← BangShift feature on WMS Class 11!